First, I loooooooove your Sportline! I have a 2,5 2Dr UG Sportline too, I live in Quebec by the way. 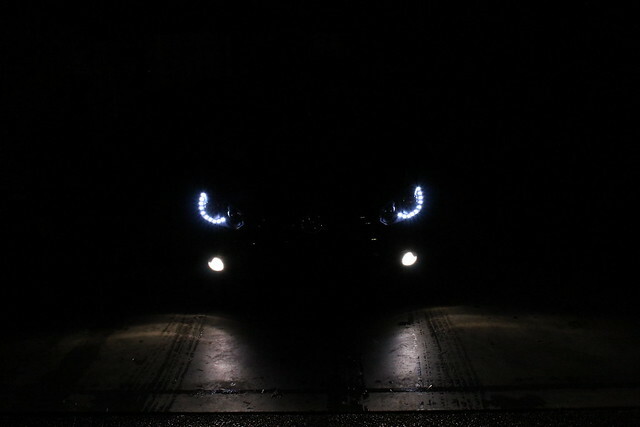 I would like to buy a kit of headlights from Ed's like yours but without the LEDs (the chrome OEM GTI look). I was wondering, where did you install the ballasts in your engine bay? Do you have any pictures of the installation? Did you remove the bumper to do the install? Thank you very much, keep on updating this great forum with your so nice car! where are the videos of the quadpipes? I see. I've read/heard a lot of good things about the AWE CBE with the APR Carbonio sounding pretty nice together. I was also curious about your front lower grill setup with the fogs.. 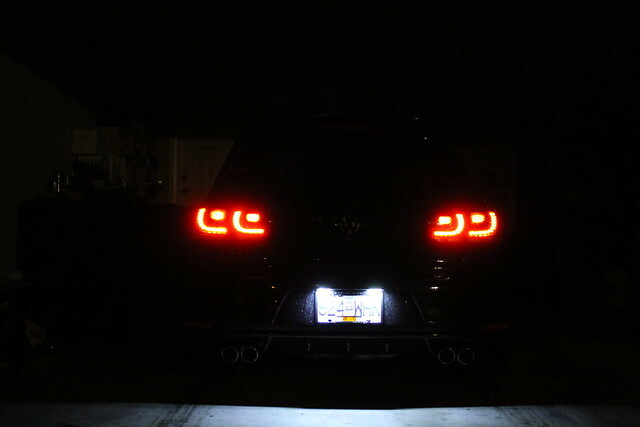 I'm getting Ed's Euro Tails in January then going to look into HIDs for the head lights as well as a fog setup. I really like how yours looks, especially with the round shaped fogs as opposed to the rectangular ones that come on the GTI. Where did you get your grill setup? Beautiful car! I was curious what you have done to it in terms of intake and exhaust. I recently purchased the APR Carbonio and I'm looking at AWE exhaust, but not 100% sold on it yet.